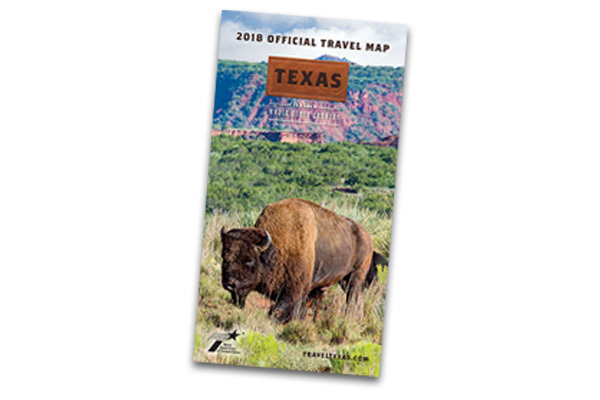 Request your FREE 2018 Texas Official Travel Maps today. We are making copies of the Texas Travel Map available to you in case you have a use for them in your curriculum. Orders of maps come in quantities of 200 (1 box). We also have a very limited number of Texas State Travel Guides available. The Travel Guides are orders of 100 (5 boxes) while supplies last. Feel free to forward to colleagues who may be interested in placing an order as well. 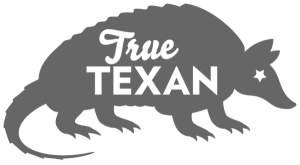 Orders should be placed by April 26, 2019. Please provide a physical address. We cannot deliver to PO Boxes.